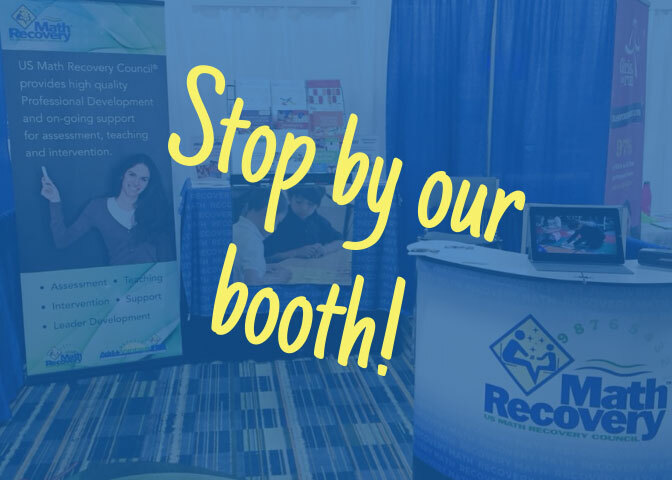 At the end of this month US Math Recovery Council® will be at two different conferences, and we'd love to connect with you while we're there! If you're at either of the following conferences, please make sure to stop by and say hello! Catch our Flash Session on Friday 2/1 at 1:00 Stage A in the Expo Hall!